After a thrilling debut to the College Football Playoff last week on New Year's Day (when both of my picks lost), we are now down to two to win all the marbles Monday night in Arlington. On one side, you've got the Oregon Ducks and on the other, you've got the Ohio State Buckeyes. Who will win the inaugural College Football Playoff National Championship? The NFL Playoffs is getting real and we have reached what some consider to be the best weekend of NFL action of the year. The top teams are in play with doubleheaders on Saturday and on Sunday. Who will advance to the AFC and NFC Championship Games? Here are my predictions. The upcoming 2015 season for Major League Soccer is a big one in multiple aspects. The league has added two new franchises in Orlando City and New York City, it has a new logo and it has a new television contract with ESPN and Fox Sports 1 that includes standardized start times. Let's take a look at the Fox Sports portion of the schedule, including announcer pairings, for the 20th season of MLS. The upcoming 2015 season for Major League Soccer is a big one in multiple aspects. The league has added two new franchises in Orlando City and New York City, it has a new logo and it has a new television contract with ESPN and Fox Sports 1 that includes standardized start times. Let's take a look at the ESPN portion of the schedule, including announcer pairings, for the 20th season of MLS. While the biggest news in the Monday was the referee controversy in the Lions-Cowboys game in Arlington, a story that fell a little under the radar, relatively speaking, is the news broken by Sam Farmer of the Los Angeles Times that Stan Kroenke, owner of the St. Louis Rams, plans to build an 80,000-seat NFL stadium at the Hollywood Park site in Inglewood, California. This is big news and while this does not definitively mean that the NFL will be returning to the Southland for the first time since the Rams and Raiders both left following the 1994 NFL season, it does mean that this is the closest we have gotten to that. 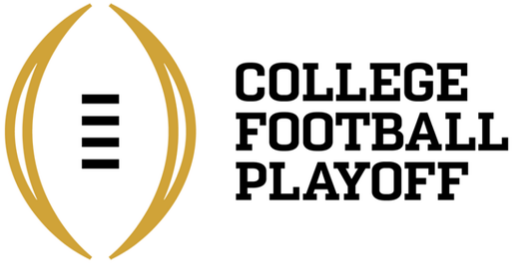 We ring in the New Year with Fanatic Radio's Best and Worst as Mike and Ben talk about the inaugural College Football Playoff and the many flaws that occurred. The NFL Playoffs kickoff Saturday and who has the best chance to make it to Arizona. Nick Papadis of NP Soccer Talk joins us to discuss Steven Gerrard opting to leave Liverpool...for the MLS? A new year and nothing new about the show because if it isn't broke, don't fix it. 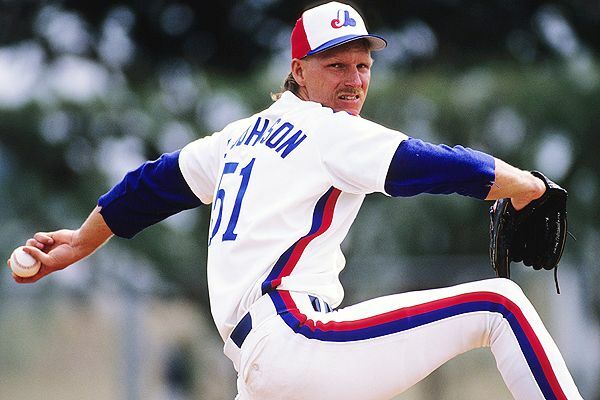 Yesterday marked the biggest class inducted into the Baseball Hall of Fame in sixty years with four guys elected to Cooperstown: Randy Johnson, Pedro Martinez, John Smoltz and Craig Biggio. The last time that four players were elected to the Hall was in 1955 when Joe DiMaggio, Ted Lyons, Dazzy Vance and Gabby Hartnett were all voted in. What do I think of yesterday's voting results? Here's my reaction. 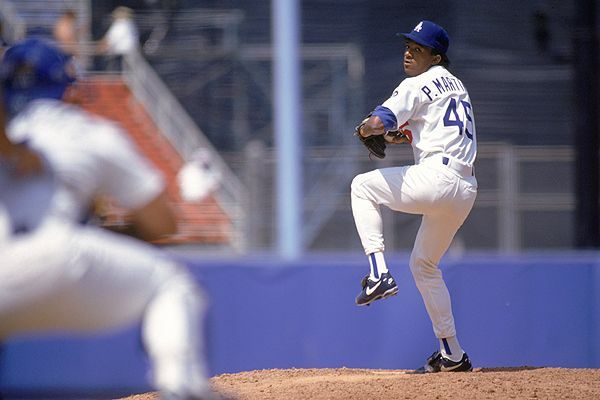 With the turn of the calendar, the days are numbered until the announcement of the 2015 class to the Baseball Hall of Fame (this Tuesday, January 6th to be exact). If you have been a consistent reader of this space, you know that I have written many a word about the issues of the induction process (reacting to the 2013 induction of nobody was especially fun) and all that jazz. With all of that in mind, here is my hypothetical Cooperstown ballot.